Southeast Queensland's Lockyer Valley, one of the worst affected areas during the floods of 2011 and 2012, is undergoing a residential market recovery courtesy of major infrastructure upgrades and the mining boom. Residential developments such as QM Properties' The Fairways at Hatton Vale have brought new life back into the region as a desirable family friendly region. The Fairways development is possibly the most affordable golf course residential area enclave in Australia with prices starting at $119,000 for land and $279,900 for house and land packages. “The Lockyer Valley is a progressive area with close proximity to other regional centres and only an hour’s drive from Brisbane,” said the Lockyer Valley Mayor Steve Jones. This quick access has favoured Hatton Vale and the Lockyer Valley as opposed to Toowoomba which is struggling with the issues of the range road and bypass. “Toowoomba is a competitor for us, but buyers are definitely favouring Lockyer as the upgrade of the Range road is years away,” said QM Properties Sales Manager, Damien Ross. 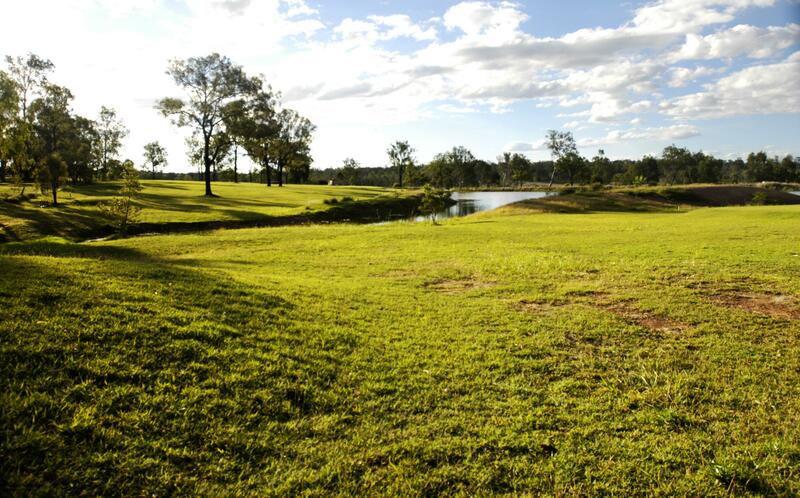 Located halfway between Toowoomba and Brisbane, the Fairways development is not only positioned in a flood-free zone, but also serves as a springboard to the Surat Basin. “This proximity has caused a mini boom with the fly-in fly-out and drive-in drive-out miners responding to the development,” he said.